Global Cultural Adventurers, Inc (GCA) matches students, based on the students’ personal or career interest and educational background, with interested U.S. non-profit organizations. Our program lasts for 4 to 8 weeks during the summer or winter, depends on the students’ academic schedules. 6. After obtaining Visa, students will attend GCA’s pre-program training, including work skills training, English training, cultural diversity training and other trainings that help the students to achieve best performances. 7. During the program, GCA's local volunteer coordinator will collect performance evaluation from organizations and give the students timely feedback to improve their performance. 8. At the end of the program, organizations will issue certificates of achievements to the volunteers. 9. Volunteers will leave U.S.within one week affer completing the program. 3. If passed. Fill out survey to indicate volunteering interests. 5. If matched. 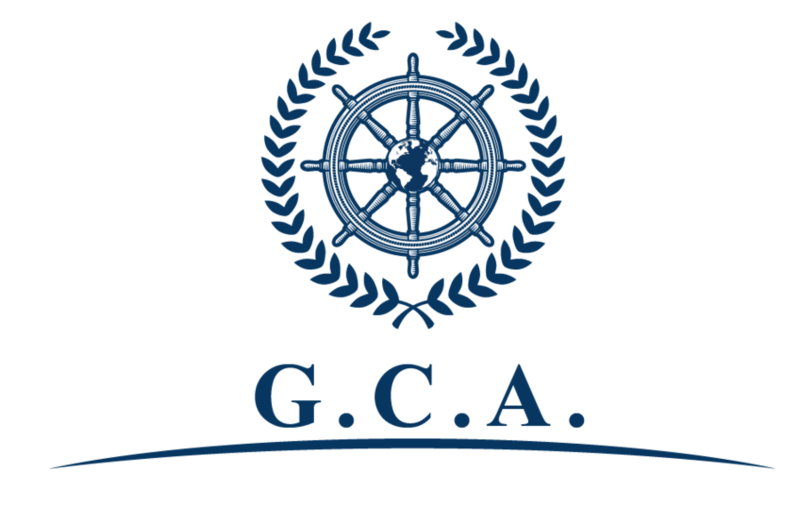 GCA will assist the students to apply for the U.S. visa, purchase U.S. short-term medical insurance, and arrange housing and transportation.